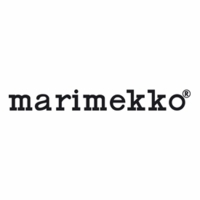 More about Marimekko Pieni Unikko White / Black Upholstery Fabric Bring Maija Isola’s beloved Pieni Unikko pattern into your home with the Marimekko Upholstery Fabric. Give your chairs or sofa some new life and add an element of style with the wool and polyester blend Pieni Unikko fabric in a subdued black and white. 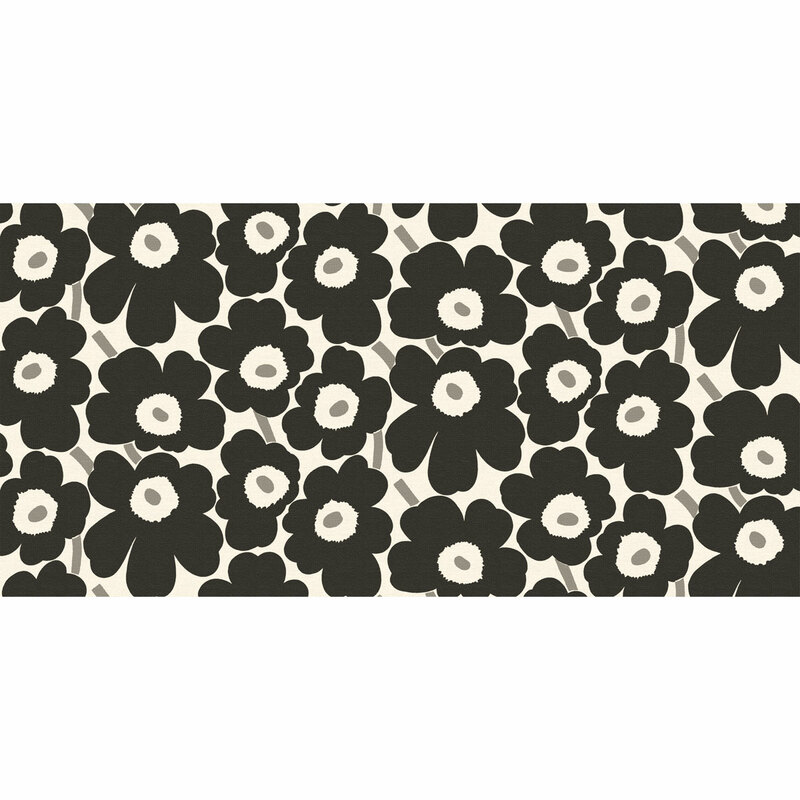 The colorway is opposite on the reverse side of the fabric, with light colored flowers and a darker background. 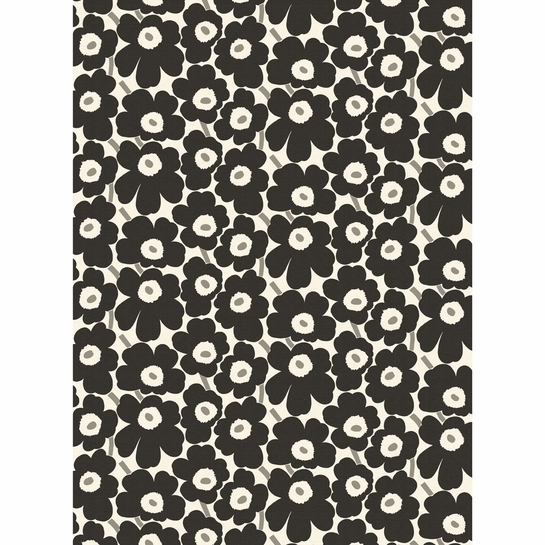 plan to use this fabric to upholster my dining room chairs. Is it easy to clean since it has poly in it?? For this fabric, it requires professional dry cleaning if it becomes soiled. It can by ironed on High before applying to the furniture. Do not soak, do not machine wash or tumble dry.